Many congratulations to those passing their Intermediate Amateur Radio Licence Exam. 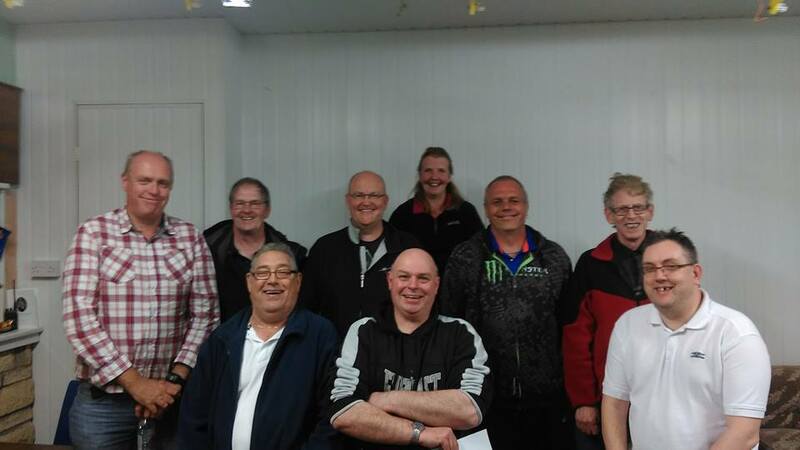 One of the corner stones of Amateur Radio is its ‘for the purpose of self-training in radio communications’, we hold a number of training courses each year and activley encourage our members to move on an gain a Full Licence. We are starting a Foundation Licence Course on April 6th 2017, if you are interested please use the contact us option for more information. We are a very active Club – have a look at what we got up to in 2016. Our November 2015 Newsletter has been published. Please click here WARS Newsletter November 2015 final to download it. Thank you. All Comments welcome. Our September 2015 Newsletter has been published. Please click here WARS September 2015 Newsletter to download it. Our May 2015 Newsletter has been published. Please click here WARS May 2015 Newsletter 3 to down load it.